EOS-1DC — 9,00,000 Rs camera best for Movie shooting . 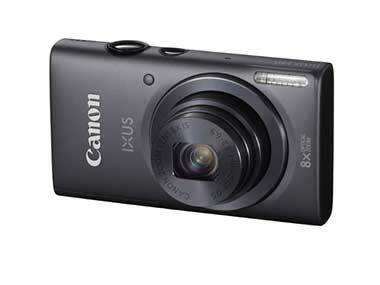 In all camera's IXUS Series five camera are Wi-Fi enabled such as IXUS 135, IXUS 255HS, IXUS 140 . IXUS 132 which is not Wi-Fi enabled. I am not saying that canon is the best but I believe on that because I use this .....its my opinion ...write your comment after buying this accessories.